MLB The Show 17 is an excellent game of baseball that is unfortunately dragged down by its server issues. That sums up my review of the game that published nearly two weeks ago and remains true to this day. 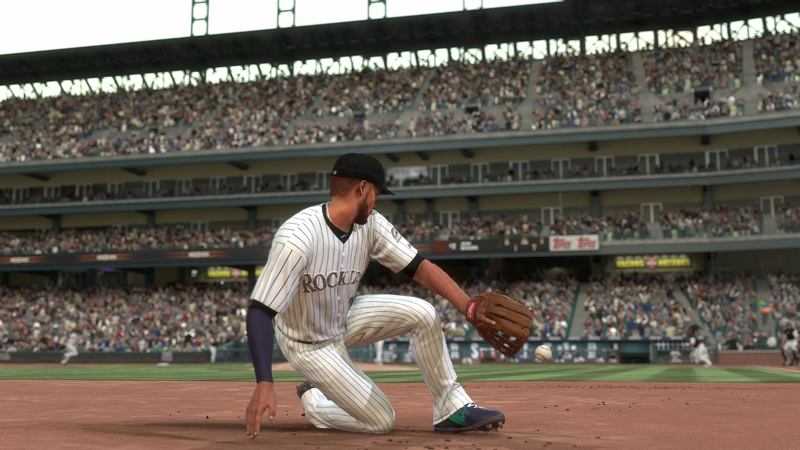 On Thursday night the servers for MLB 17 went down completely for a considerable period of time and it appears that was just the start of a wave of trouble that would continue throughout Friday. Server outages were extensive, occurring both before the rollout of new content to Diamond Dynasty and after stretching on for hours at a time. Besides the servers simply being unavailable making Diamond Dynasty and other features inaccessible they’ve cost users hours of wasted time, with games being played when the servers were believed to be up and then after completion finding they were then down – the results and stats never to register. Even those playing ‘offline’ with Franchise and RTTS are affected following completed games, when they can’t reach the menu to save progress due to the server check-in failing. There shouldn’t be constant dread these outcomes could happen. With MLB The Show 16 it was several weeks before crippling server drag cleared up. Overloaded servers caused slowdown not just in the online-connected modes but even simply getting the main menu to load. That hasn’t been as much of a problem with MLB 17 but keeping the servers up consistently and recording results without them getting lost to the “queue” remains a major challenge. Eventually compensation in the form of Stubs and card packs – which cost the company nothing to give away – won’t be enough to quash consumer frustration.